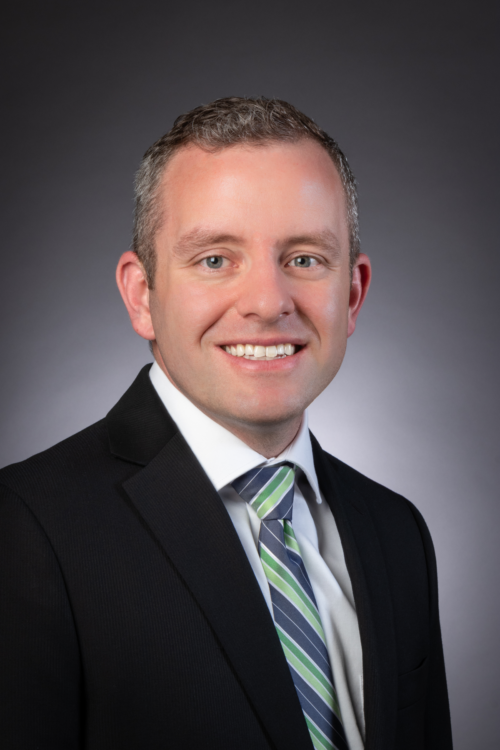 Will Groves joins Virginia Community Capital with twelve years of banking experience as the Chief Risk Officer. In this role, Mr. Groves is responsible for credit and enterprise risk management of the organization. Will began his career as a commissioned risk management bank examiner with the Federal Deposit Insurance Corporation primarily covering banks in North Carolina, Virginia and West Virginia. He has since spent his career in community banking serving as Chief Credit Officer for First National Bank in Ronceverte, WV and later in the same position at County First Bank in La Plata, MD, both institutions having a presence in the Commonwealth of Virginia. He is a native of a quaint town Summersville, WV. Will attended West Virginia University where he received his Bachelor’s in Business Administration. Continuing his educational pursuits, Will attended the University of Massachusetts-Amherst, earning a Master’s in Business Administration. Outside of work responsibilities, Will is active with the Risk Management Association previously serving as President for the Chesapeake Chapter in Maryland.